This entry was posted in Endnote, Referencing and tagged endnote, EndNote Online, endnote web, Plagiarism, referencing on January 10, 2017 by Delyth Morris. You can export everything in a folder or EndNote Library into a word file which is helpful if you are wanting to read on paper and sift through abstracts. 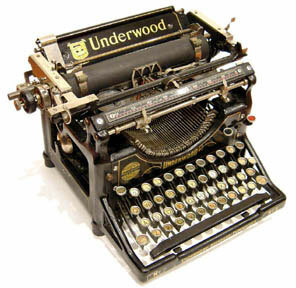 Save the file as a text and then if you want you can copy and paste into Word for more formatting options. This entry was posted in Endnote and tagged endnote, endnote web, top tips on June 21, 2016 by Mariann Hilliar. Do you have a folder of pdf’s you would like to import into EndNote? EndNote can be set up to import multiple pdf’s from a single folder on your desktop computer. Make sure that all the pdf files you want to import are in one folder (this can include subfolders). From the File menu, select Import then Folder…. At the ‘Import Folder’ field click on Browse and select the required folder (If the selected folder includes subfolders containing files you want to import, click the Include files in all subfolders radio button). EndNote will import the pdf’s and attempt to locate the record information to attach to. The system will alert you to any pdf’s it has been unable to locate a record for. Unfortunately you can’t clip these onto existing records. 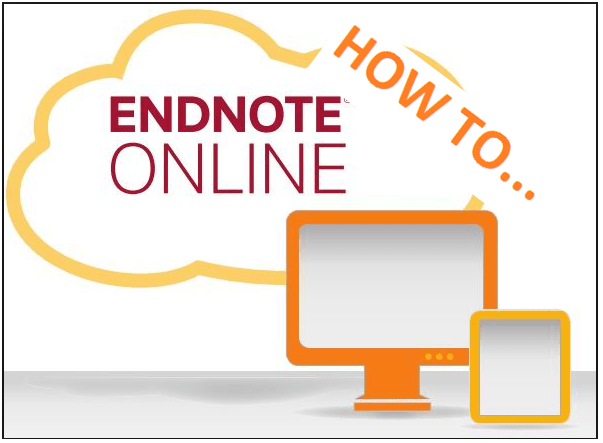 Do you have any top tips you’d like to share with us on how to use EndNote- or any questions you would like to ask on how to use EndNote to best effect? Comment below. This entry was posted in Endnote and tagged endnote, top tips on June 17, 2016 by Mariann Hilliar. EndNote Top Tips – How to refine finding duplicates in your EndNote library. The find duplicates function in EndNote is a massive time saver. A quick de-dup can free up space in your library and save you the error of using different records for the same reference resulting in confusion and even a corrupt document. The find duplicate function usually looks for records which exactly match – so if there is a slight difference, say with an abbreviation of a journal name or first name of authors the duplicate function will fail. Using the EndNote client you can refine these options. Open the EndNote client and your EndNote library. Select the options you wish the function to be sensitive to. The more options you have ticked- the more sensitive your de-dup will be. Be wary though if you only use the title as a match you may find numerous articles with titles the same by different authors being deleted from your account. Test it out- see how you get on- and let us know what you think! This entry was posted in Endnote and tagged deduplication, endnote, top tips on June 13, 2016 by Mariann Hilliar. In the EndNote survey some of you commented that you found it difficult to deal with EndNotes handling of corporate or institutional authors. EndNote has a glitch which means that the first word in the author name is read as the surname. To enable EndNote to read the corporate author as one word the solution is really simple. Just add a comma after the last word of the corporate/institution name. This entry was posted in Endnote and tagged endnote, endnote web, toptips on June 9, 2016 by Mariann Hilliar. The EndNote cite while you write for word 2016 on Mac. Mac users of X7 need to update it to X7.5 from within Endnote to enable the cite while you write to work with word 2016. This entry was posted in Endnote and tagged endnote, firefox, mac, plugin, word 2016 on February 8, 2016 by Mariann Hilliar. This entry was posted in training and tagged endnote, searching skills, using resources on July 17, 2015 by Mariann Hilliar. Please be advised that Thomson Reuters will be undertaking maintenance on Sunday 31st May 13:00 – 16:00. Minimal interruption is expected but could affect Web of Science, Endnote Online and ResearcherID. This entry was posted in Uncategorized and tagged endnote, web of science on May 29, 2015 by Delyth Morris. Need some help getting to grips with EndNote web for referencing in your assignments? We have  a session tomorrow - Thursday 1st May 12-1 in the small IT lab. This entry was posted in Endnote and tagged endnote, training on April 30, 2014 by Mariann Hilliar.